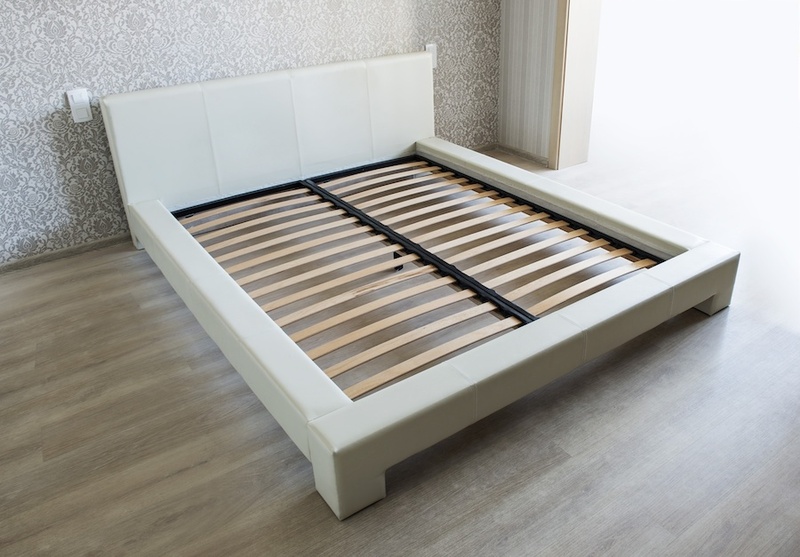 Receiving the best comfort from your mattress requires a high-quality frame that can provides stability and support. Even the best mattress can sag eventually without the proper frame. Land of Sleep carries Knickerbocker bed frames, which are made in the U.S.A. and free every Friday with the purchase of a mattress.